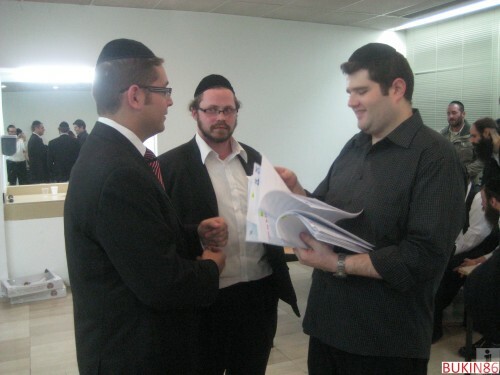 The “Orah Zu Torah” Jerusalem City Event was supposed to be a happy lively Chanukah event. Twenty minutes prior to the start of the event, producers changed the entire event. 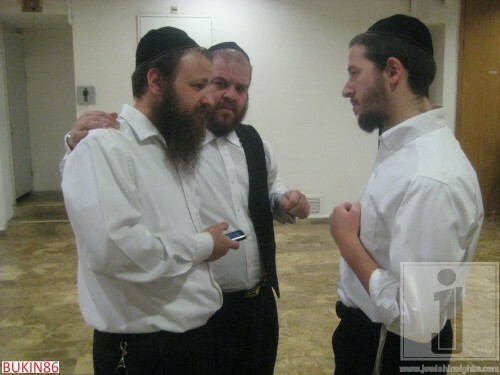 Instead of fast happy songs, the mood would be somber due to the events that had occured in the north of Israel. The night started off with 3 pirkei tehillim that really set the tone for the night. 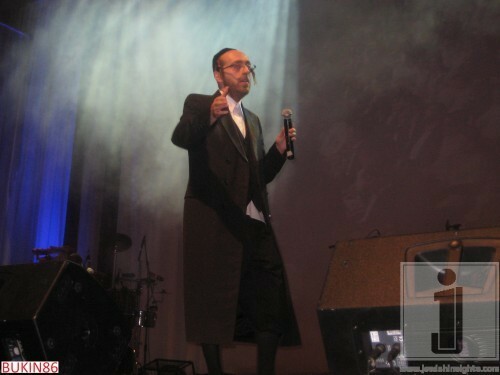 Hamenagnim Orchestra, led by Moshe Roth, took the stage and the crowd started clapping and getting very excited. 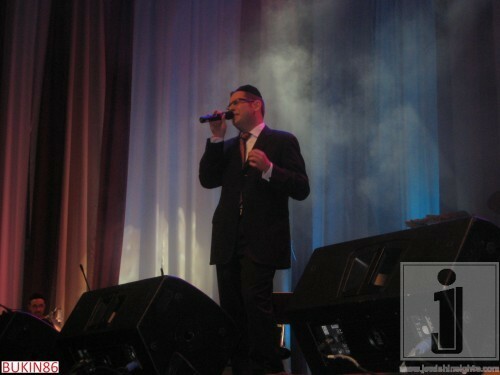 Then Avremi Roth took the stage and opened with “Machnisei Rachamim” which got the crowd swaying together. Yoni Shlomo took the stage after another song and sang a few more slow songs. 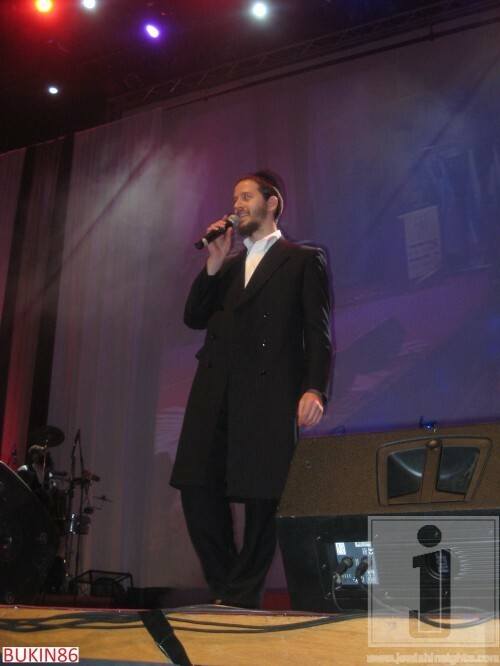 In his second song, “Vayedaber Moshe”, Yoni came into the crowd towards the end and transitioned to a more simcha filled atmosphere and finished with a fast niggun that got the crowd on their feet and dancing. 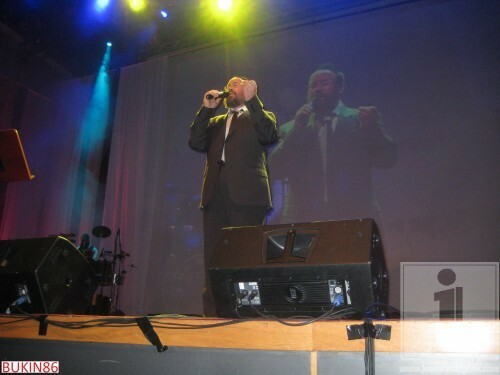 Then Shlomie Gertner came on stage, sang “Nishmas” and a medley of “Al Hanissim” and other songs. 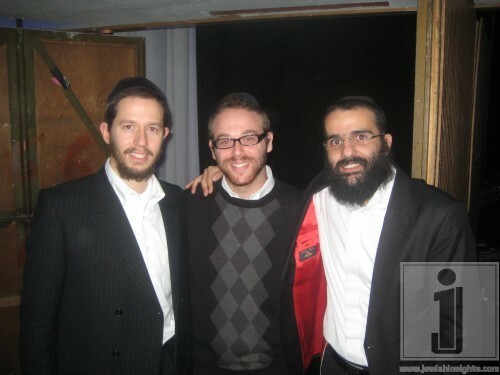 The surprise guest was Arele Samet and he warmed up the crowd with heartzig slow songs, including Yehuda Green’s “Nishmas”. 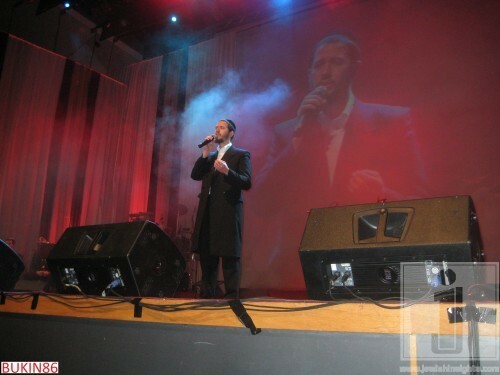 Then Dovid Gabay got on stage and inspired the crowd with more somber slow songs which included my personal favorite Chanukah song, “Chasoif”. There was a break from the music during which the Chief Rabbi of Rehovot lit the menorah and a siyum was made in memory of those that died in the fire up in the north of Israel that day. The second half started of with Chaim Kirshenbaum playing a beautiful slow piece on the clarinet. 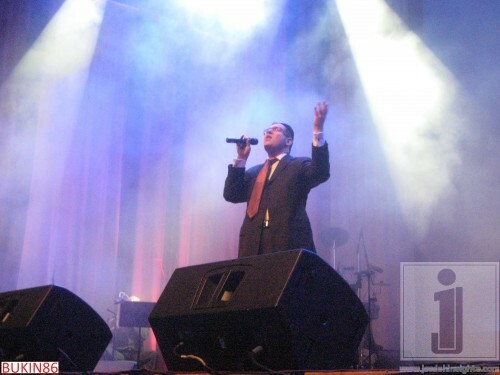 Then Gertner got back on stage and livened up the crowd with his song “Nissim” which got the crowd jumping and dancing. Afterwards all the singers (besides Gabay who had to go straight to the aiport) got on stage and sang a beautiful medley of songs. 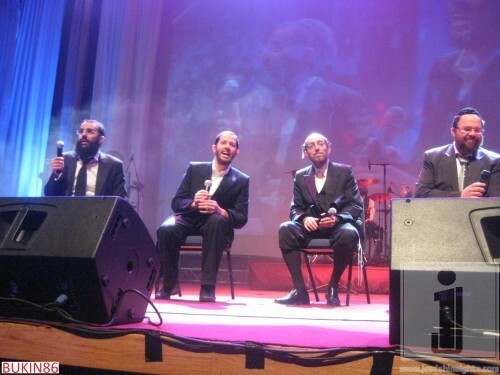 Moshe Roth then transitioned the crowd into a kumzits and the singers took a seat on stage and started the classic slow songs like “Vhi Sheomda” and many others. At the end of the concert, the crowd started chanting for “Ki Hirbeisa” and the orchestra started playing it and the singers really got into it. Singers were jumping up and down and really playing to the crowd. The night ended off on a very happy note and the concert was a sore reminder that although we are celebrating the miracle of Chanukah, there are still many tzaros in klal yisroel but music, but whether slow or fast, can help us deal with the good and not so good that Hashem sends our way.